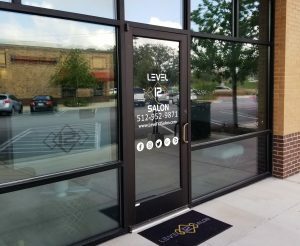 Saber Sign Solutions specializes in creating cohesive and appealing office signage for brand development, accessibility, wayfinding and much more! Office signage basically consists of individual but complementary signage features. 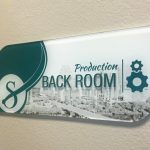 We know the importance of creating signage features that are cohesive with your business and with other indoor and outdoor signs. When signage elements work together, they build your brand awareness and further your business goals. We are your local signage partner for all your business premises sign needs. 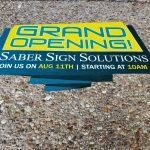 Contact Saber Sign Solutions today at (512) 861-2699 to get a free consultation with our experts! What signs does your business premises require? There’s a huge variety of office signage. However, not every company needs every type of indoor sign for their offices. The ideal blend for your firm will primarily depend on your brand guidelines, specific facilities as well as the type of business. 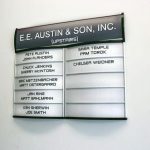 Offices signs can do an array of functions and purposes for your business. They can help people locate your facility, reinforce your brand identity, allow you to reallocate employees by giving frequently requested information, tell the story of your business with ideal and impactful murals as well improve customer perception of your company. Some signage is even mandatory in some regions, making it vital to work with a reputable sign company. Getting ideal signage begins with a consultation. 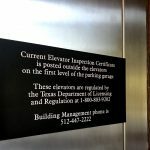 Saber Sign Solutions provides on-site assessment, giving us the opportunity to understand your current signage, space as well as brand personality. Once we know more about your business and the premises, we then discuss the various areas where your company can benefit from additional signs and graphics. 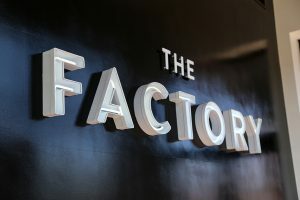 From new offices to already established premises, we work with all types of companies in all stages of growth to ascertain that are reaping maximum benefits from their signage. We also know that there are numerous types of offices and that each premise will have their own distinct requirements. Whether you’re a corporate office, school office, satellite office, company head office or even a health care provider like a dentist or practitioner’s office, you can count on Saber Sign Solutions to create ideal signage collection for your branding or marketing needs. 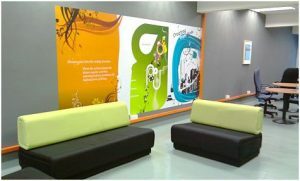 You can also avail our services if you want to outfit several offices with cohesive signage. 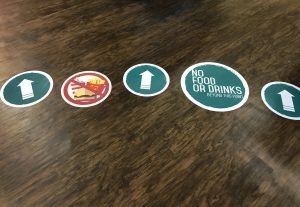 We can design anything you want in-house and work with your at every stage to ensure you get the best solution for distributing signage to your business locations. We are your full-service local partner for all your office signage needs. 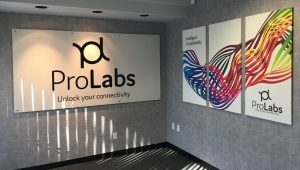 Whether you’re on the search for a single element or full office signage package, we offer the assistance, support, and expertise needed, from the consultation stage through installation. Whether you want help in design the ideal signage for your business, or already have a design in place, you can count on us to deliver the best quality signs you need to give your company a professional and polished look. Saber Sign Solutions is your local full-service partner for appealing and cohesive business premises signage. 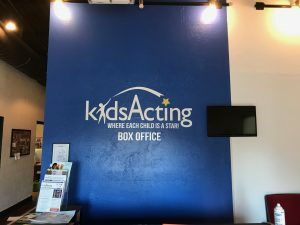 Our dedicated and skilled team of designers and fabricators offer professional service, support as well as products and so, you can be confident you’re getting high quality and relevant sings for your branding needs.